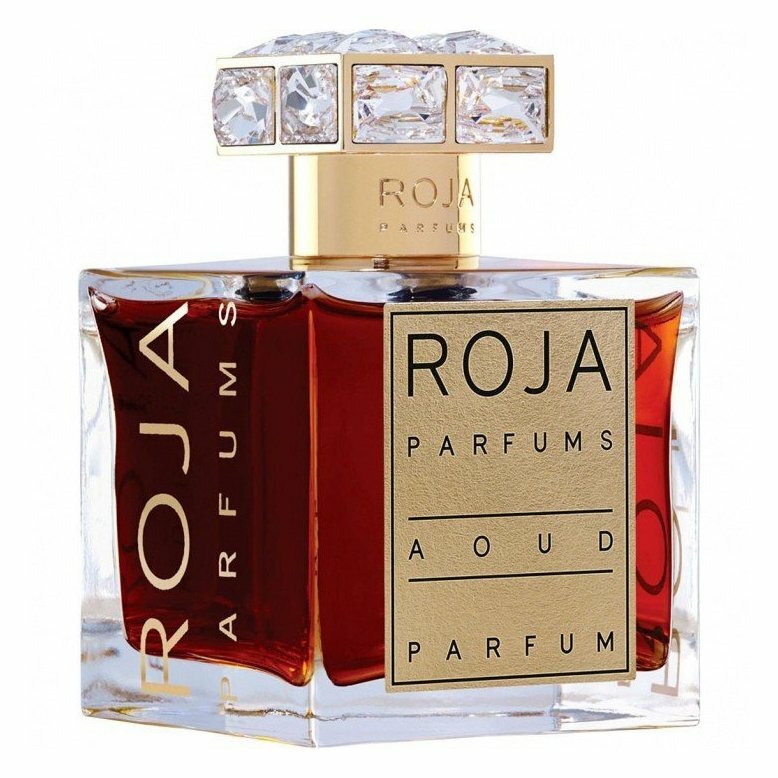 Aoud is a popular perfume by Roja Parfums for women and men and was released in 2011. The scent is woody-oriental. The longevity is above-average. It is still in production. The scent is also available as Absolue Précieux and Crystal Parfum. The Crystal Parfum shall be the result of a special destillation technique to create coluorless oils. Nothing prepared me for my first Roja fragrance in my collection,the Aoud Crystal Perfume.Obviously,the colour doesn't make any difference,because the dark coloured one and the crystal clear one are smelling exactly the same,and that is absolutely amazing.From the first sniff the most beautiful rose rises ,mixed with the most expensive aoud on the market,i bet,a touch of leather and of course,the liason in all Roja perfumes,the very natural and the amazing true real ambergris which makes my heart skip a beat because of such beauty.Of course there are a lot of other flowers,and a lot of spices all around the clock(meaning like 20h) but i just can't put my finger on any of them in particular,the blend being so great built that you just can't find any singular note. The Aoud is about rose,ambergris and aoud,an unisex fragrance,one of the most luxurious fragrances i've ever put my hands on.Amazing! If anyone is looking for smooth non-barnyard aoud, then this is the one to go for. I love aoud, but this is my favourite so far. 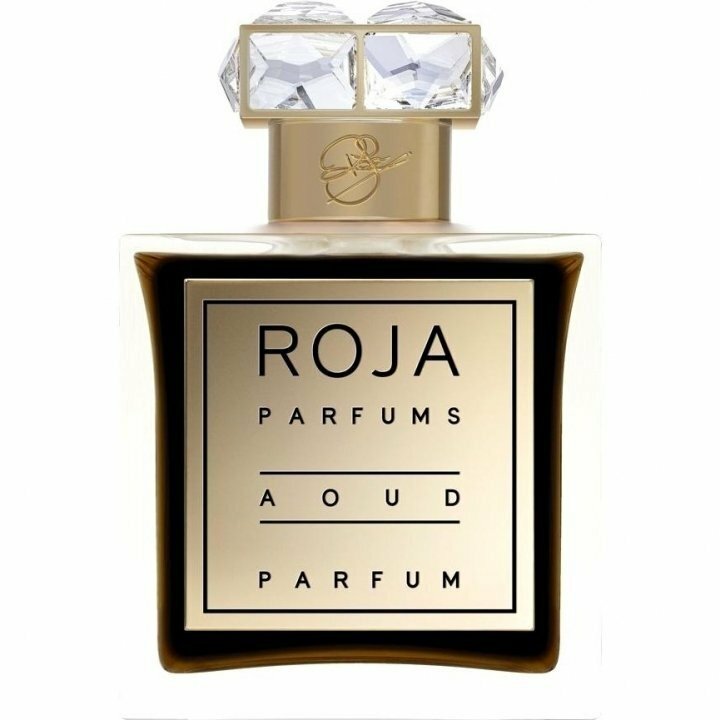 It has become quite a norm for niche houses to launch aoud perfumes, but hands down, no one has done it better than Roja Dove. This is a winter warmer and for formal occasions.